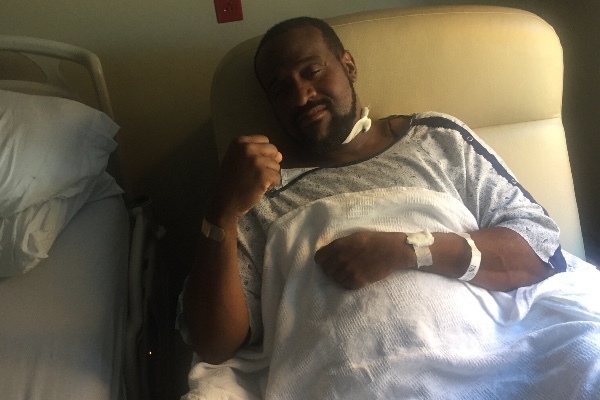 Renowned Musician Jeff Bradshaw Diagnosed with Severe Case of Diverticulitis Disease. Jeff Bradshaw has been dazzling the music world for the past 25 years. Bradshaw is one of the go-to guys for horn players in the music biz. He’s collaborated with everyone from Michael Jackson and Jay Z to Erykah Badu, Jill Scott and Kirk Franklin. 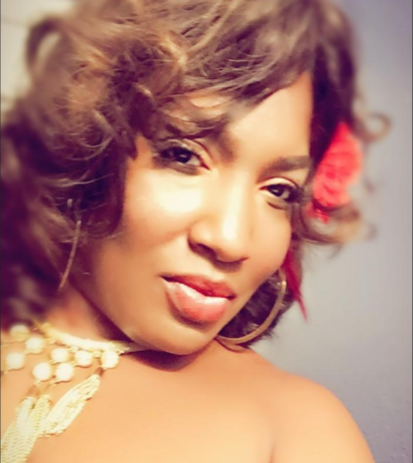 International Indie Soulstress Teri Tobin debuts new single, “I Know My Worth“…a song that encourages listeners to embrace their own uniqueness while celebrating others. “I Know My Worth” is not only a song, but is also a movement. In 1995, at the suggestion of Rev. Milton Biggham (Executive Producer of SAVOY Records), Pastor Marc Cooper sent out a clarion call for singers to come together to form a new Choir. 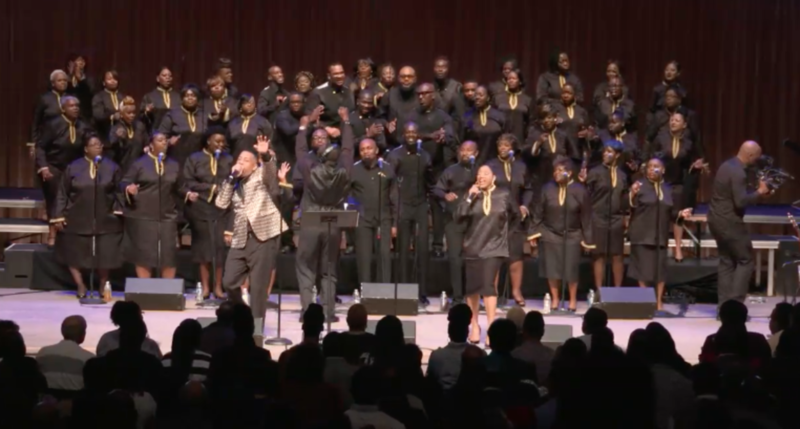 More than 100 of South Florida’s gifted singers, songwriters and musicians responded and organized THE MIAMI MASS CHOIR. 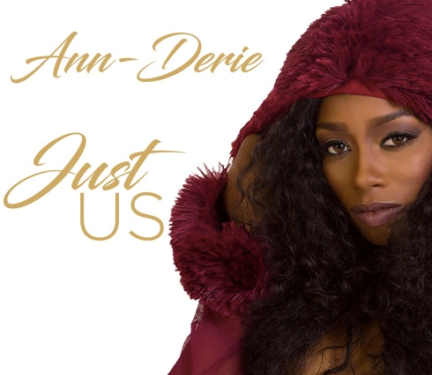 There’s a new R&B songstress on the rise and her name is Ann-Derie. Hailing from Las Vegas, Nevada, the 21-year-old balladeer is making waves with her debut single “Just Us” as her powerful vocals bring soul music back to its essence. Available for Pre-Order on iTunes! 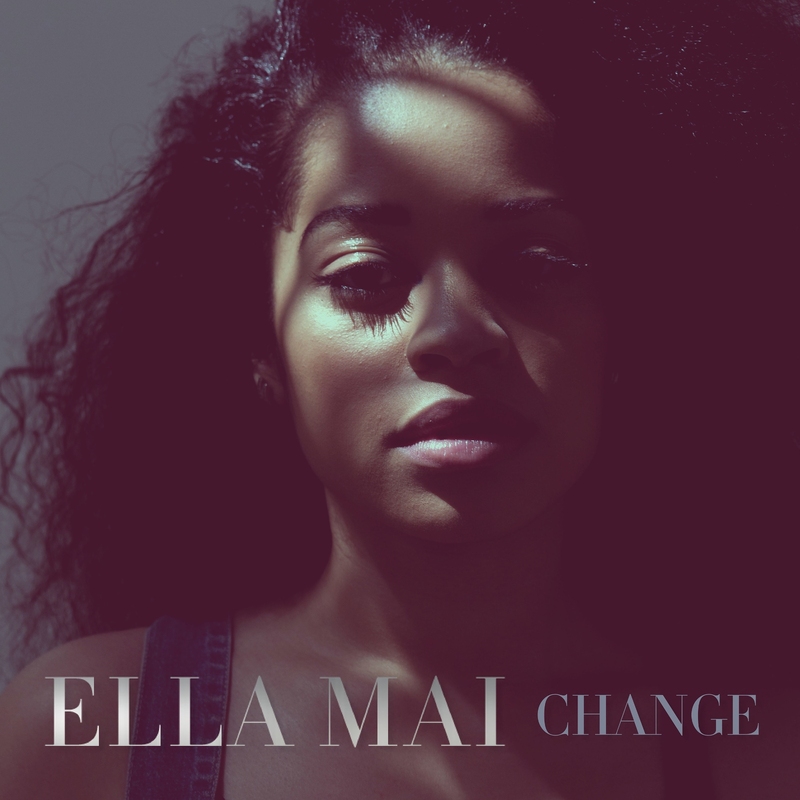 LOS ANGELES, Nov. 14, 2016 /PRNewswire/ — London born songstress, Ella Mai, is set to release her new EP, CHANGE, on Friday, November 18th and is now available for pre order. 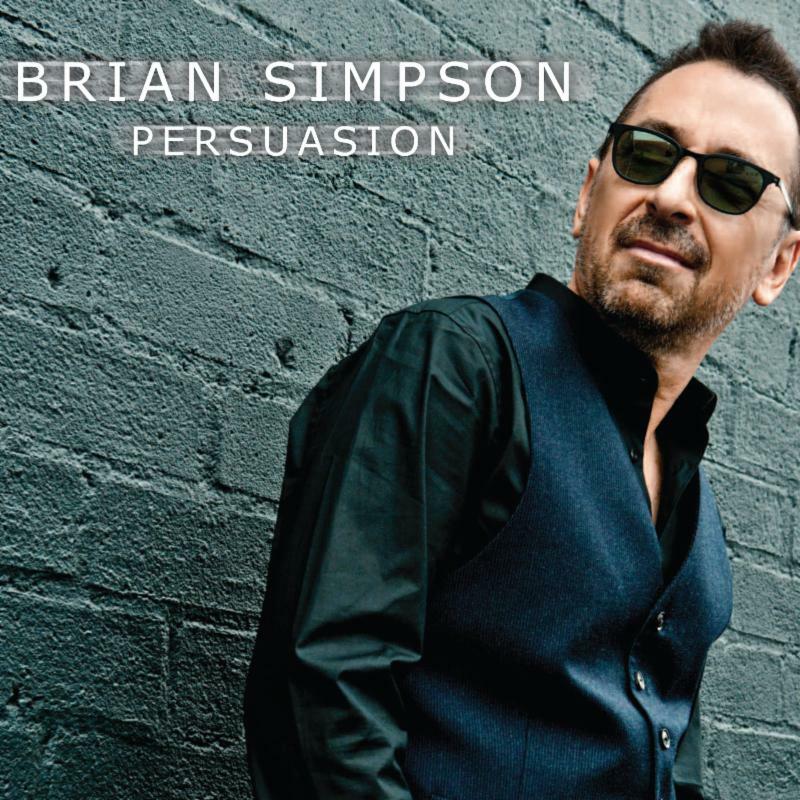 “The melody is still king,” declares chart-topping keyboardist, composer, prolific studio musician and producer Brian Simpson. Los Angeles, CA (November 8, 2016) — Soulful R&B Singer/songwriter Robert Gee is set to debut his sophomore release “Robert Gee – The EP” on Friday, November 11th, 2016. The 2010 Black Music Association’s Best Male Vocalist award winner joined forces with Grammy nominated producer Grant Williams Nicholas (Ledisi, Musiq Soulchild) to deliver a polished collection. 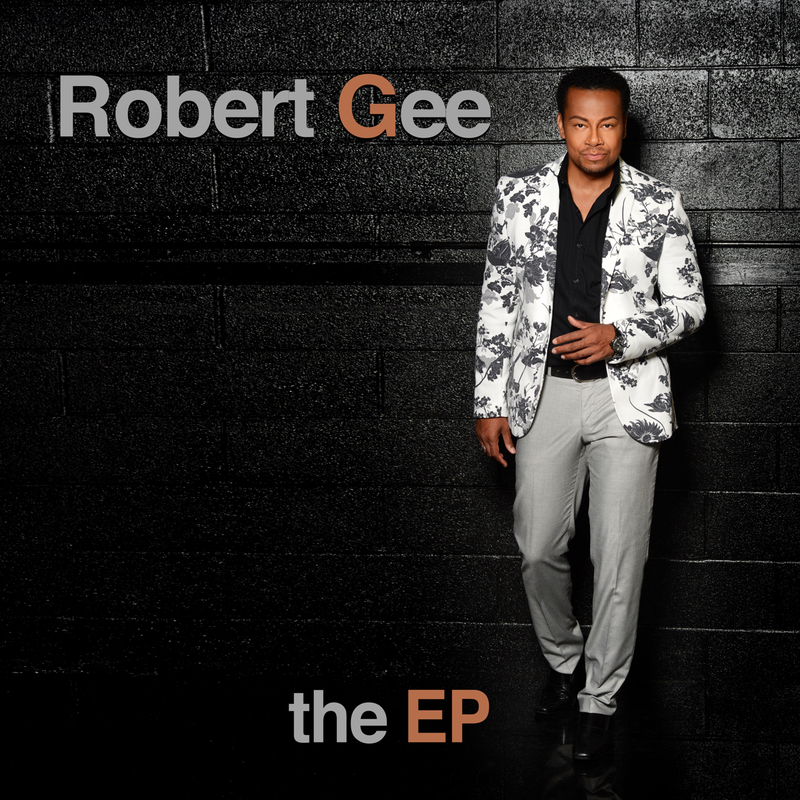 “Robert Gee – The EP” is available digitally everywhere including Spotify and iTunes. 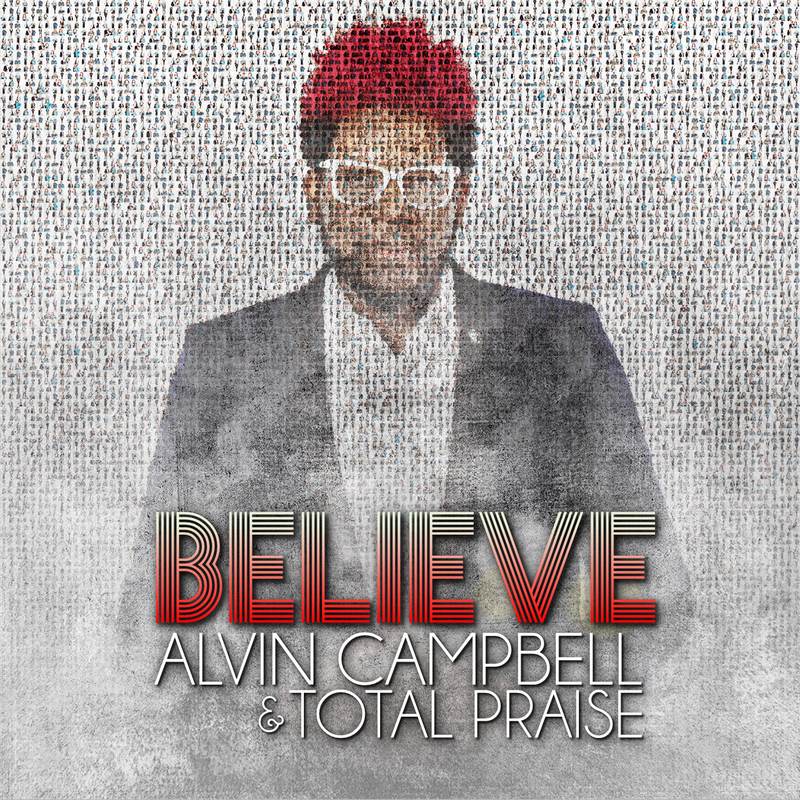 (Washington, DC) – November 10, 2016 – Contemporary Gospel Artist Alvin Campbell and his vocally-gifted ensemble, Total Praise, are favorites in their home base of Washington, DC. 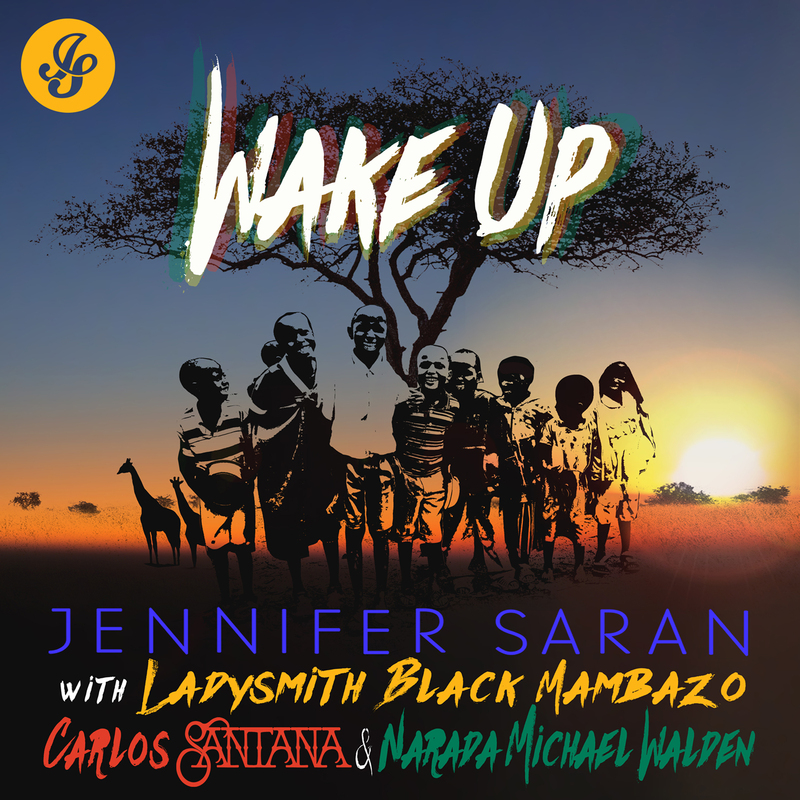 SAN RAFAEL, Calif., Nov. 10, 2016 /PRNewswire/ — Alt-pop/adult contemporary singer-songwriter Jennifer Saran has teamed up with South African Grammy-winning male choral group Ladysmith Black Mambazo and Grammy and Emmy-winning producer, drummer, singer and songwriter Narada Michael Walden (Producer/Co-writer), known for his work with Whitney Houston, Aretha Franklin, and Mariah Carey, to create her newest single, “Wake Up.” The song releases Friday, November 11. Making a special guest appearance on the track is Grammy-winner and legend Carlos Santana (Featured Guitarist), whose guitar licks generate inspiring vibes. 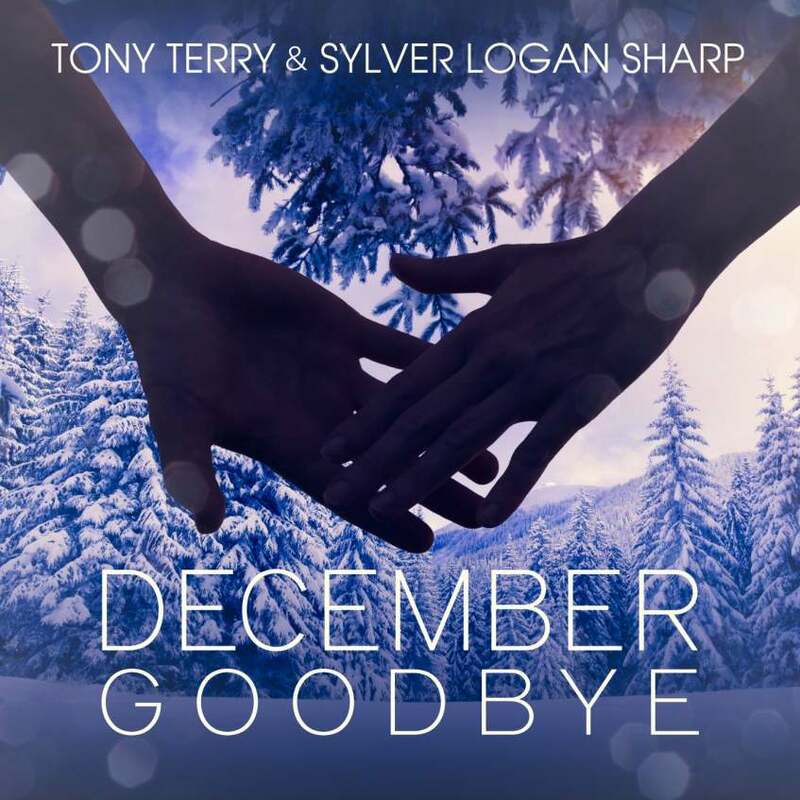 WASHINGTON – Nov. 1, 2016 – PRLog — Grammy® recording, Atlanta-based R&B music artist, social activist, and philanthropist Tony Terry along with R&B, pop, jazz, gospel, blues, former lead singer of the legendary group CHIC, Grammy® recording DC-based artist Sylver Logan Sharp announce the release of their explosive and seasonally relevant new single ‘DECEMBER GOODBYE’ today, worldwide.